MILFORD, Mass. – While it wasn’t a favorable position, it wasn’t an unfamiliar one. For the second time this season, Foxboro girls lacrosse trailed Walpole at halftime, but this time around it was just a two goal deficit. Unfortunately for the second-seeded Warriors, the second half played out in familiar fashion. 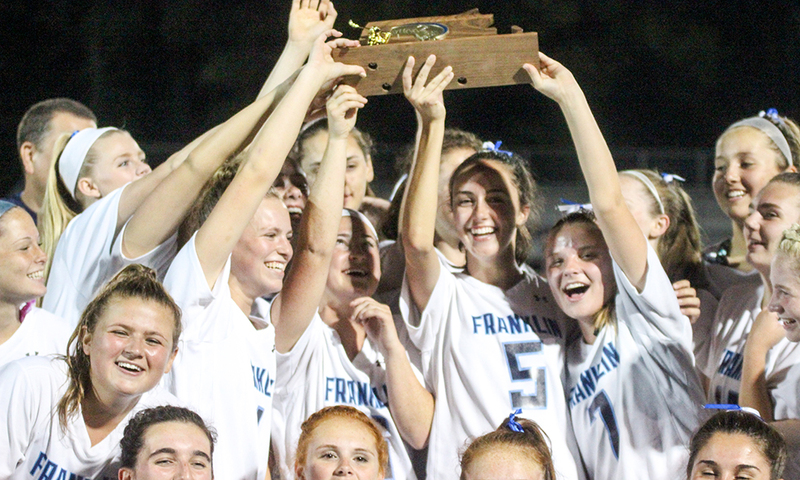 Foxboro rallied back from a five goal deficit to cut it to one, but couldn’t get over the hump, falling 12-10 to the top-seeded Rebels in the MIAA D2 East Sectional Final. A highlight goal from Catherine Luciano tied the game at 3-3 with just over 12 minutes to play in the first half, but the Rebels rattled off three straight goals over a seven minute span. Luciano took a feed from Caroline McGeary to cut the deficit to two with just over a minute remaining and freshman goalie Sara Addeche had a big save with 10 seconds left in the half to keep it at 6-4. But unlike in the first meeting when Foxboro completely shut Walpole out int eh second half, the Rebels went right to work on the offensive end in the second half. Emily Curtis put Walpole up three, 7-4, with a goal less than two minutes in but after an interception from Hallie Canfield, Foxboro responded with an 8-meter goal from Luciano. The big difference in the game came in the next ten minutes as Walpole used lengthy possessions and finishes right in front to complete a 4-1 lead. Back to back goals from Alison Foley in a two minute window put the Rebels up by four before Meghan Curran could get Foxboro back on the board on a restart two minutes later. After a four minute break between goals, Walpole cashed in on a long offensive spell with Curtis depositing one in. A minute later, Foley tallied another and Walpole took a commanding 11-6 lead with 11 minutes to play. 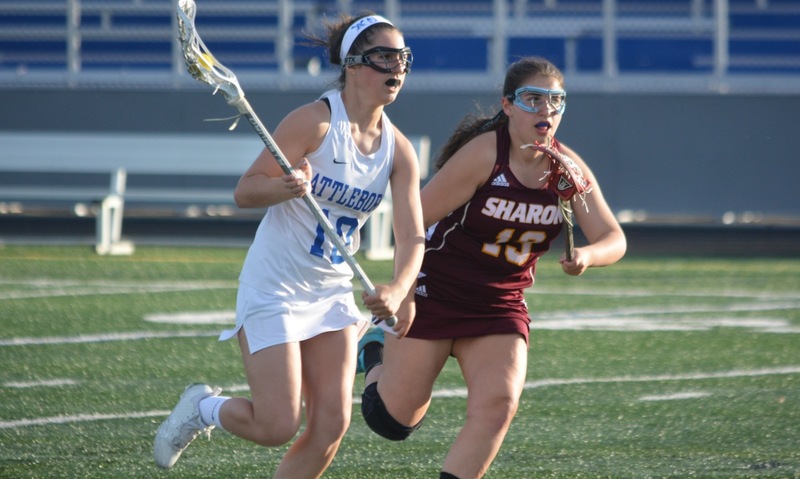 “[Walpole] did great with manipulating our zone,” Sherry We tried to get our girls to be closer but Walpole has speed, size and they see the cutters and the open players very well. 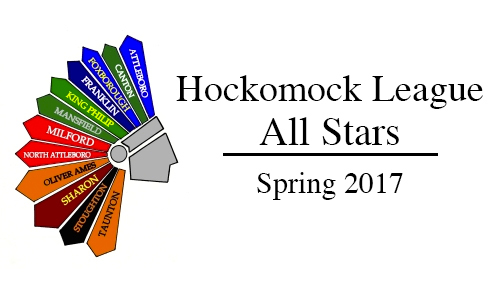 But just when it looked like that might be it the Hockomock League’s Davenport division champs, its offense came to life. With just under nine minutes to go, Lauren Flahive scored on an 8-meter try with a bounce shot. Just over two minutes later, Mackenzie Cusack took a feed from Christina Rogers – who had made a nice defensive play at midfield – and tossed her shot over the shoulders of the Walpole keeper. Foxboro’s defense came up with its biggest stop of the game after another lengthy Walpole possession. 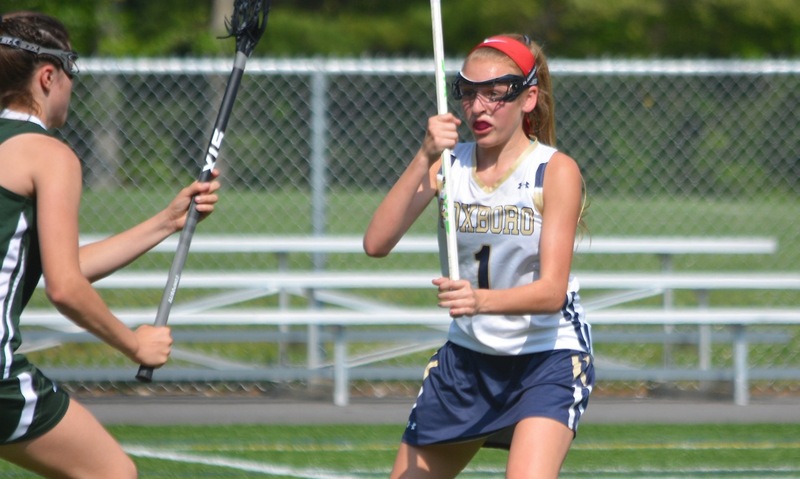 On the offensive end, Curran used her speed to blow around the Walpole defense and fired one in to make it 11-9. After a draw win from Caroline Boudreau, the Foxboro offense went right back to work. 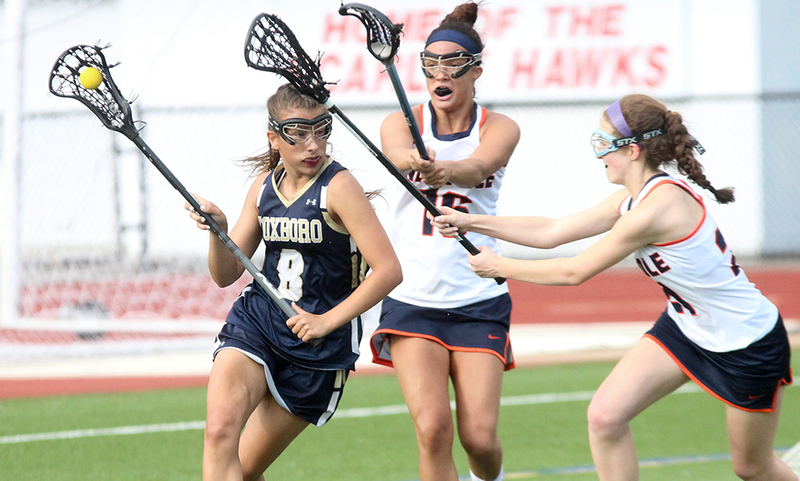 Luciano continued her terrific performance, beating a defender one on one and going low to get the Warriors within one, 11-10, with 3:16 to play. Walpole capitalized on a Foxboro turnover in the defensive end and scored with just under two minutes left and then took possession for the final minute, running the majority of the clock out until a very late break from Foxboro. Foxboro girls lacrosse finishes the season 17-5.